CLARA has members in Africa, Asia, Australia, Europe, North and South America. Member logos and mission statements are arranged alphabetically below. ACT Alliance considers climate change as a threat to the whole creation. As a faith based alliance, we believe that we, as humans, have been given the responsibility to care for creation and it is a task we must shoulder with great seriousness. ActionAid an international organization, working with over 15 million people in 45 countries for a world free from poverty and injustice. We believe the people whose lives our work affects should decide how we’re run. We help people use their own power to fight poverty and injustice. The Environment and Society Association (AAS) is comprised of professionals specialized in environmental matters and seeks to create positive changes in regulations, policies, decision-making processes and practices in environmental issues, promoting the full implementation of the rights to participation, access to information by civil society and the transparency of public and private entities as well as working primarily with affected communities, youth groups and women. The Australian Rainforest Conservation Society (ARCS) has been a leader in identifying and helping to protect and restore some of Australia’s (and the world’s) most significant forests - from the wet tropical rainforests in far north Queensland to the cool temperate rainforests in Tasmania. ARCS has a global focus through its world heritage work and is a partner in a global collaborative research program on primary forests lead by Griffith University - contributing analysis on the improvements needed to international policy settings to better protect what’s left of Earth’s primary forests with a particular focus on building understanding about the importance of ensuring climate action in land and forests ‘ensures ecosystem integrity and biodiversity protection. Jubilee South Asia Pacific Movement on Debt and Development (JSAPMDD) is a regional alliance of peoples’ movements, community organizations, coalitions, NGOs and networks. Bread for the World is the globally active development and relief agency of the Protestant Churches in Germany. In more than 90 countries all across the globe we empower the poor and marginalized to improve their living conditions. 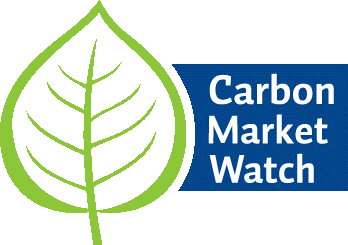 Carbon Market Watch’s mission is to ensure that carbon pricing policies drive a just transition towards zero-carbon societies. We promote environmental integrity and human rights and empower communities to participate in decision making processes related to climate policies. combat the causes of poverty, inequality and exclusion and propose alternatives for the common good. For 55 years, the CCFD-Terre Solidaire has been fighting against hunger for the long term by tackling its causes, from the most local to the most global. Since 1989, the Center for International Environmental Law (CIEL) has used the power of law to protect the environment, promote human rights, and ensure a just and sustainable society. CIEL seeks a world where the law reflects the interconnection between humans and the environment, respects the limits of the planet, protects the dignity and equality of each person, and encourages all of earth’s inhabitants to live in balance with each other. We are an international family of Catholic social justice organizations working together with others to promote justice, harness the power of global solidarity and create transformational change to end poverty and inequalities. We do this by challenging systemic injustice and inequity as well as destruction of nature. We believe in a world where every human being has a right to live in dignity. College of the Atlantic enriches the liberal arts tradition through a distinctive educational philosophy—human ecology. A human ecological perspective integrates knowledge from all academic disciplines and from personal experience to investigate—and ultimately improve—the relationships between human beings and our social and natural communities. DAR is a Peruvian NGO committed to build and strengthen the environmental governance and the promotion of human rights in the Amazon Basin. To ensure ecological, social and economic sustainable use of the world’s forests, in order to conserve or (re)generate valuable biologically diverse forest. To support indigenous peoples and other local forest communities in their struggle for the right to live with dignity, thus empowering them to preserve their forest and way of life. To engage citizens in the protection of nature, put the forest on the political agenda, and inform about the values lost when forests are destroyed and wild species-rich natural environments disappear. To put the forest on the global agenda concerning climate, inequality, and development. 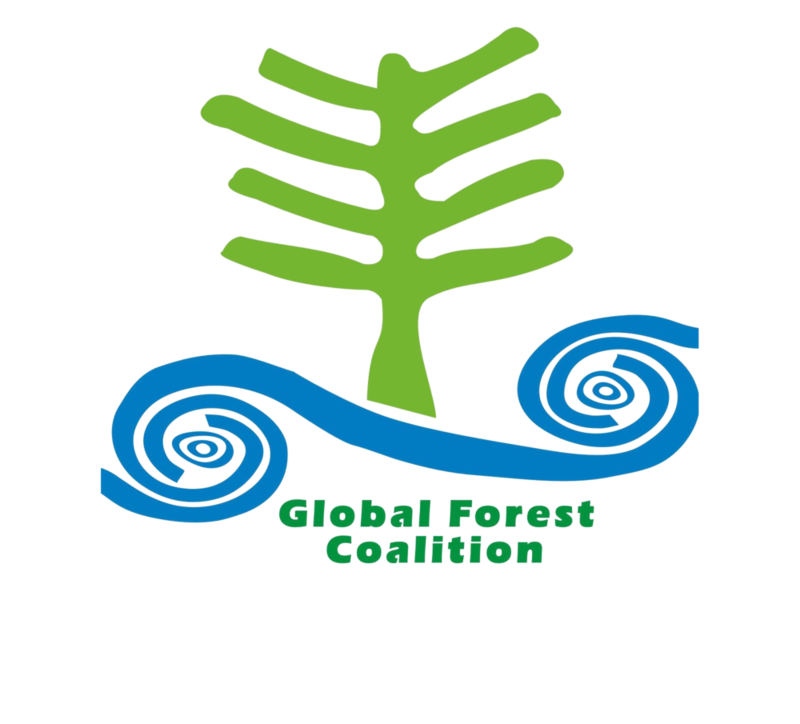 The mission of the Global Forest Coalition is the observation and restoration of forest eco-systems and traditional knowledge, to defend and promote respect for the rights and territories of Indigenous Peoples and local communities, through promoting sustainable livelihoods that secure the co-existence of people and forests for a sustainable quality of life of existing and future generations. The Heinrich Böll Foundation is committed to fostering democracy, upholding human rights, protecting ecosystems, advancing gender equality, securing peace, and defending the freedom of individuals against excessive state and economic power. Within the CLARA Group we specifically focus on geoengineering as a problematic and risky technofix. Agent of change for true sustainability in agriculture, value chains and consumption. Working on behalf of its membership, IFOAM is part of the global organic movement in over 120 countries. Yayasan Madani Berkelanjutan aims to achieve a resilient Indonesia where there is a balance between economic, social-cultural development and ecological preservation by transforming relations amongst government, private sector, and civil society to find innovative joint solutions regarding land and forest governance. MADANI’s main works are convening stakeholders, knowledge creation, and creating collaboration platforms to save Indonesia's forests and peatland. Our purpose is to help create lasting solutions to the injustice of poverty. We are part of a global movement for change, empowering people to creat a future that is secure, just, and free from poverty. The Partnership for Policy Integrity (PFPI) uses science, legal action, and strategic communications to promote sound energy policy and to help citizens enact science-based policies that protect air, water, ecosystems, and the climate. Rainforest Foundation Norway’s mission is to support indigenous peoples and traditional populations of the world's rainforests in their efforts to protect their environment and fulfill their rights. We collaborate closely with more than 70 local and national environmental, indigenous and human rights organizations in 11 countries in the Amazon region, Central Africa, Southeast Asia, and Oceania. The Rights and Resources Initiative (RRI) is a global coalition supporting forest and land policy reform in Africa, Asia, and Latin America. Indonesian Conservation Community (KKI)-Warsi was founded as networking organization in Sumatera, Indonesia. It focuses on the natural resources conservation issue and local community and indigenous tenure-right issue. KKI Warsi was founded to strive for the sustainable development that can fulfill human necessities and welfare without threatening the fulfillment of next generation’s necessities. Therefore KKI Warsi carries the motto: “Conservation with Community”. The mission is to revive indigenous community’s conservation principles and to encourage management model development of conservation region in Sumatera.